This moisture lip gloss contains Collagen for moisture. 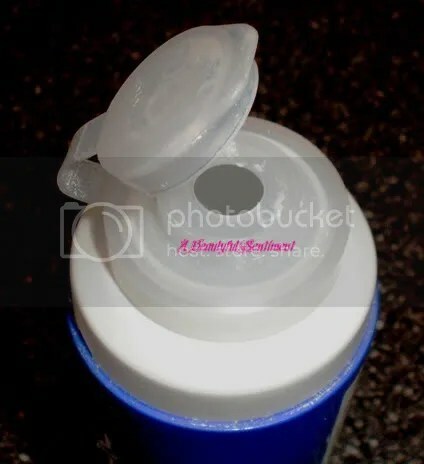 Its wrapping pack treatment prevents lip to be chapped and dry, and gives it glossy shine and moisture. I picked this up during one of my weekly trips to Mitsuwa (see my post about it HERE) to use as a moisturizing lip treatment/gloss during the wintertime; well that and the fact that the packaging entertained me! 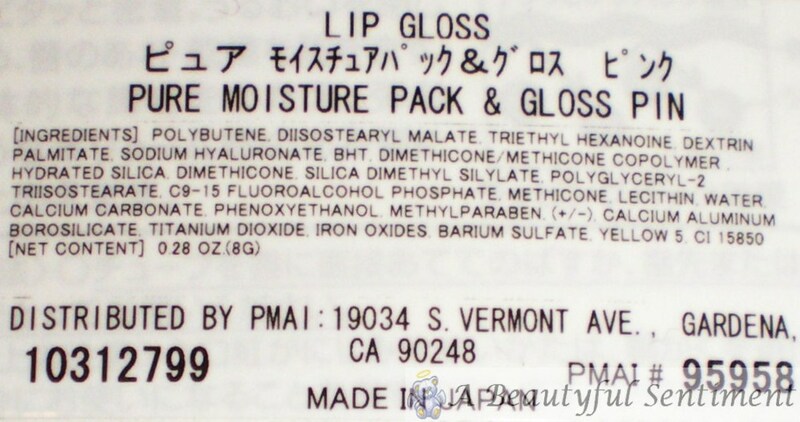 I think it’s hilarious that so many of the Japanese gloss packages I see have these big puffy plastic lips on them. Close-up of the lips–if only this gloss gave me that effect! 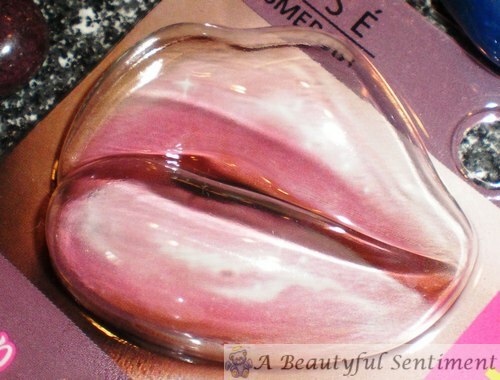 Kose’s Pure Pack & Gloss is neither good nor bad-it’s just an all-around mediocre product. 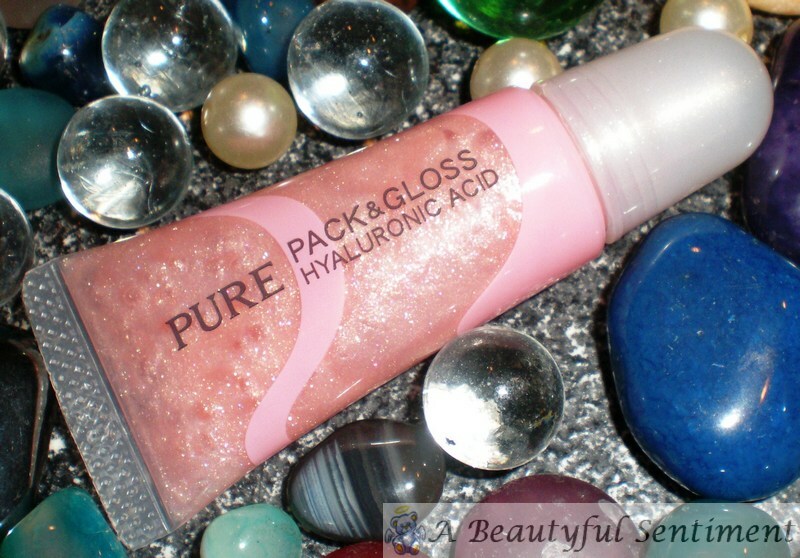 It has a nice, non-sticky consistency that’s a little on the thin side, does provide some moisturization and protection from the elements, and contains tons of very pretty multi-colored micro shimmer (which is the one thing about this product I absolutely love), but for some reason I just never find myself reaching for this. I think one of the reasons that I don’t find myself using this that often is that the lasting power isn’t all that great. While I don’t love sticky glosses all that much, I also find it hard to love a gloss that’s gone after thirty minutes or so–what’s the point? But since I do own it, I plan on using this as a pretty lip balm to hydrate my lips during the colder months. Powder face washes may be foreign territory to some of you, but for me they’re just a way to change up the tedium and monotony of washing my face with the same products every day. While the ultimate powder wash is Kanebo Sensai’s Silk Peeling Powder ($60), Kose’s version is a passable alternative for those on a budget. 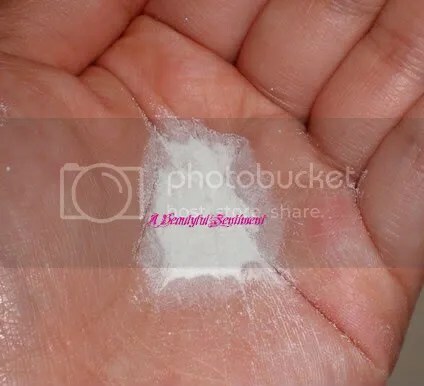 You pop off the blue top, open the inner seal and then pour a good amount of this into the palm of your hand (I’d say two teaspoons or so); apply to an already damp face, work into a lather and you know the rest! 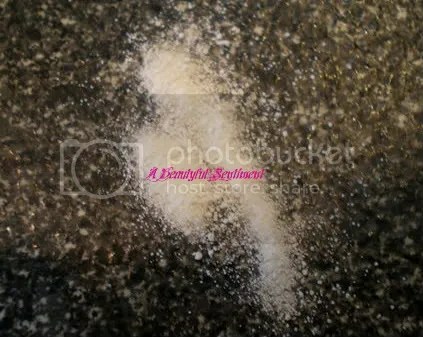 The granules are on the coarse side, which means that you get a gentle exfoliant and a foaming face wash in one product. 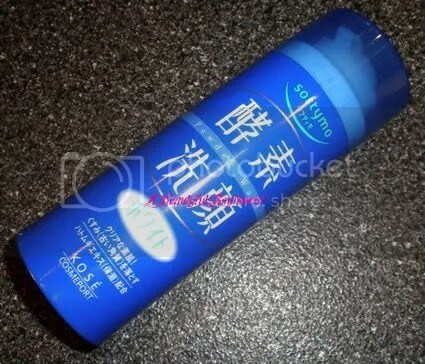 Powder face washes are also a great alternative when you’re traveling and don’t want any liquids in your bag. While this is a decent facial cleanser, my face never feels quite clean when I use this on its own, and it just doesn’t give me the amazing results that the Kanebo does. Plus the granules are a little coarser than I’d like. But it is a lot of fun to use and therefore will have a permanent spot on my vanity-at least until I can pick up another of the Kanebo! I purchased this at my local Japanese supermarket, but should you be interested in giving this a try there’s something very similar currently available through Sasa. Click on the photos above to be taken there! You’ve probably heard of Paul & Joe’s clothing line, but did you know that they also have a gorgeous line of cosmetics? Check out their darling pink compact foundation here. Majolica Majorca is one of my favorite Japanese drugstore brands–see a review of their mascara and a beautiful eyeshadow palette here and here. 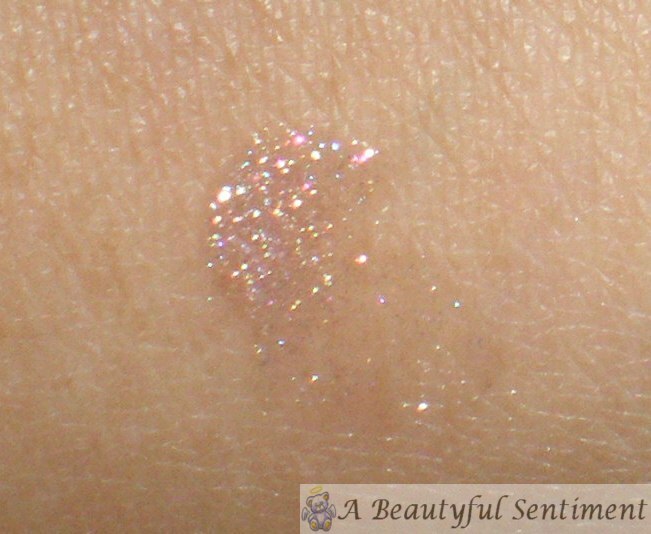 For those of you that love shimmer, click here to check out a super-glittery jewel-like palette.